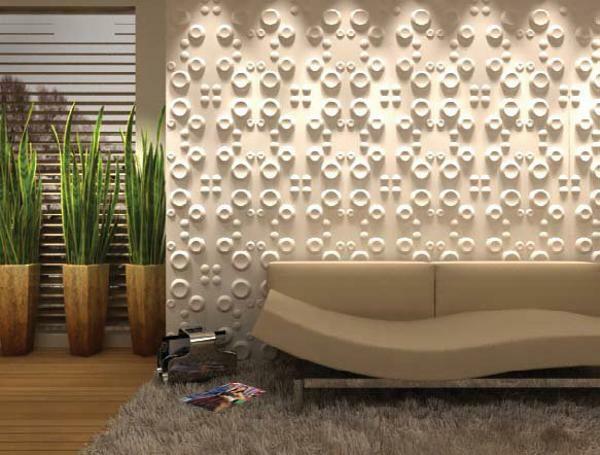 Wall panels are great room decor ideas. Contemporary and decorating, wall paneling is an excellent way to break up and accentuate wall design. 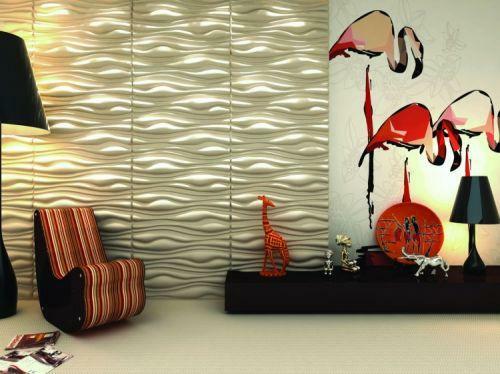 Textured decorative wall panels are used for adding visual appeal and a personal touch to room decorating. 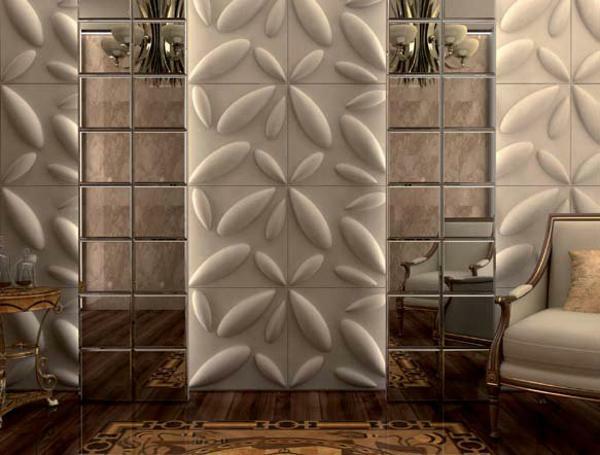 3d decorative wall paneling designs are latest trends that offer attractive, traditional and contemporary home decorating ideas. Faux finishes and faux wood or leather wall panels are less extensive options that may work well for modern room decorating also. Faux finishes vary. 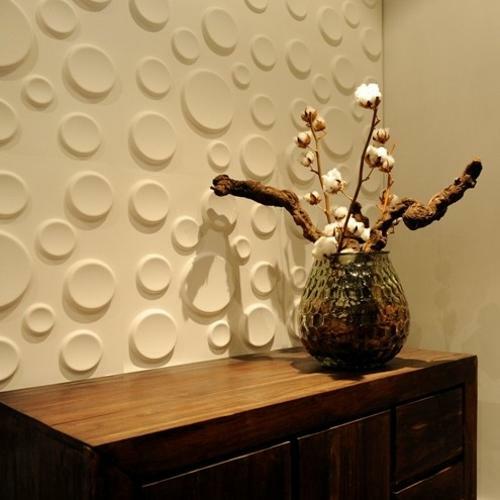 Faux decorative wall panels can look like stone, fabric, leather, metal or wood wall panels. 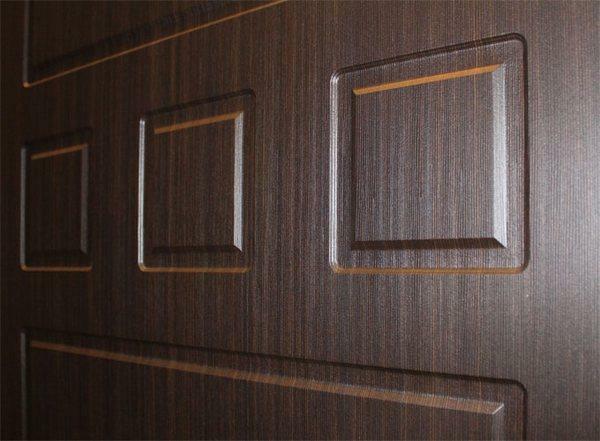 Trim can be added to create the look of inlaid wall panels. Using a few faux wall paneling and painting the molding to match the wall decoration color create a unique architectural element that looks balanced and harmonious, as if it has always been a part of interior design. Carved wood wall panelling is a way to make wall decoration look luxurious, attractive and unusual. LETO Arte presented their new impressive collection of decorative wall panels and creative decoration patterns for modern room decor. The company offers 19 contemporary wall decor ideas, horizontal and vertical carved wood wall panelling and various finishes for amazing and impressive wall design to match any interior design style and room colors. 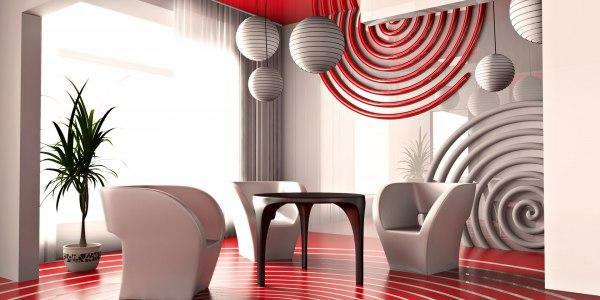 The company was founded in 1948 as a small interior decorating business. Then it started to make high quality furniture and wall decorations of solid wood, contemporary doors and decorative wall panels. Since 2003 the company, lead by Enzo Bachchega, began its rapid growth with development of unique wood wall paneling designs and home decorating ideas for traditional, classic and contemporary rooms. The company became a large wall paneling manufacturer producing a wide range of exclusive contemporary room decorating items that are wonderful for a quick room makeover, interior decorating or home staging. The latest room decorating collection includes decorative wall panels, wood carved signs, unique wall artworks, room decor items and traditional home decor accents. Carved wood wall panelling is a unique and very attractive way to create gorgeous room decor. Decorative wall panel designs are eye catching and offer elegant wall decor ideas that hypnotize, awake positive emotions and create pleasant contemporary interior design with warm and interesting carved wood wall artworks. 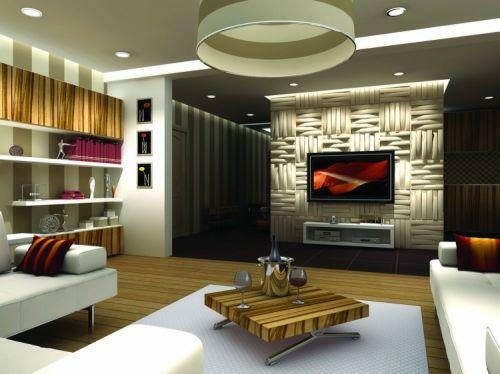 Today the main room decorating product designed by the company is wood wall paneling. Wide range of wood wall panels in different shapes, sizes, colors and textures, combined with the ability to develop modern wall decor ideas and stylish wall decorations, makes the company very unique among manufacturers of exclusive contemporary room decorating products made of wood. 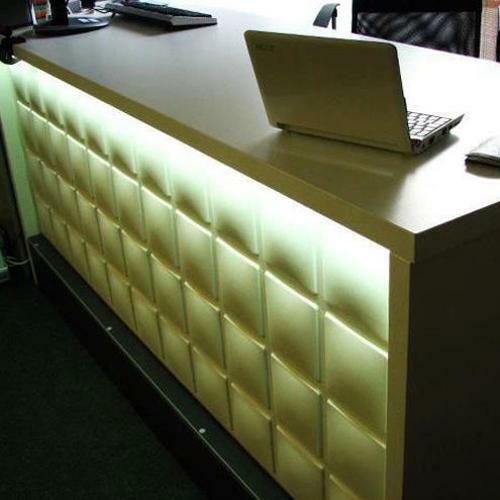 The ease of decorative wall panel installation and good organization of products delivery to customers have made the company one of the most popular wall paneling manufacturer on the market. For each wall decoration project the company develops impressive, inspired by nature wall decor artworks and unique room decorating ideas to enhance contemporary wall design look. 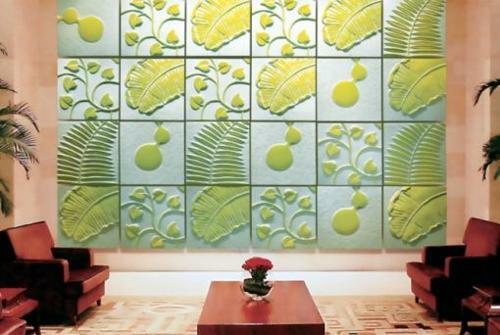 Soft Sand Dunes, Light Waves or Raindrops wall decor art are contemporary design ideas that reflected in beautiful wall panels. 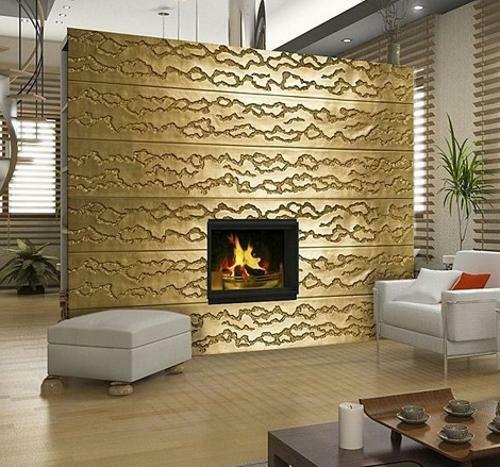 Large number of decorative wall paneling designs and finishes, and the company ability to find the best contemporary wall design ideas for a specific modern interior decorating project make each customer happy and experience very pleasant and memorable.